Looks like a new collab between the "Bad & Boujee" creators is on the way. 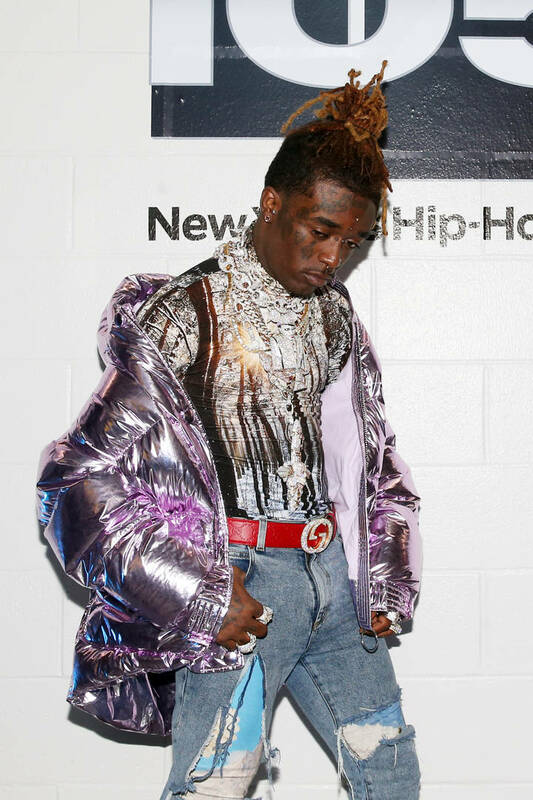 It seemed hard to believe that Lil Uzi Vert would be out of the rap game for good. The rapper announced his retirement in early January which he's been relatively adamant on. He said that he deleted "everything" which appears to mean that his follow-up to Luv Is Rage 2 no longer exists. The rapper has been in the studio since but he clarified that the session didn't mean he's coming out of retirement. However, it would appear that the Migos have come to the rescue. Quavo took to Twitter to reveal a collaboration is on the way this year. It looks like Migos may have been able to get Uzi out of retirement. Quavo took to Twitter to hint at a collaboration between Migos and Uzi is dropping sometime this year. "Migos x Uzi 2k19," the rapper wrote on Twitter. "Just got off the phone." It's unclear whether Quavo was referring to a joint project or a song but the fact that Uzi agreed to get back to some music is great news itself. The last time they collaborated together was on "Bad & Boujee." Maybe the new collaboration will actually include a verse from Takeoff. Aside from the upcoming track between Uzi and Migos, the ATL trio recently released their new single, "Position To Win" this morning. The track followed the release of their DJ Mustard collab, "Pure Water." It's unsure if either of these songs will appear on Culture III but we're hoping a release date for the new project get announced soon. 50 Cent Celebrates Clinching Another TV Pilot: "God Is Good All The Time"
T.I. Announces Boycott Of Gucci After Blackface Scandal: "Apology Not Accepted"